Are you constantly on your phone or tablet? Or maybe you work on a computer all day? 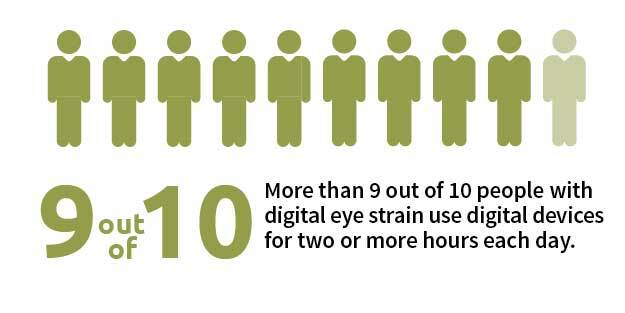 Digital Vision Syndrome has become a growing issue in the digital age. Between computers, tablets and smart phones, Americans average 7 hours of screen usage per day, with some people using significantly more, which often results in Symptoms of Digital Vision Syndrome. Throughout history we have primarily used our visual system to work at distance. However, in the last decade there has been a dramatic shift in how we use our vision. With the digital revolution, we have seen a rapid increase in the use of laptops, tablets, smartphones and other mobile devices. As a result, the increased demand on our eyes is relentless. People are using digital devices and spending more and more time in front of screens every day. Our eyes are feeling the strain – literally. 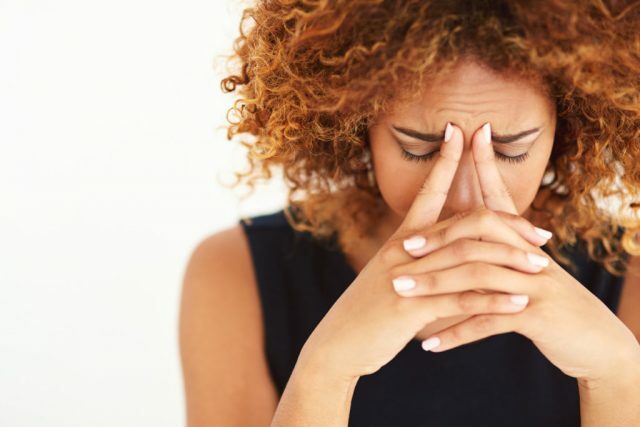 Our eyes are tired, red, dry and sensitive to light, not to mention the accompanying neck pain, headaches, and muscle stiffness that often accompany extended screen time usage. neurolens® is a new lens designed for eyeglasses that provides relief from the symptoms associated with the overuse of the digital devices. Developed specifically to reduce or eliminate eye misalignment at all distances, neurolens® is the only lens that corrects the eyes from overcompensating during digital device use. 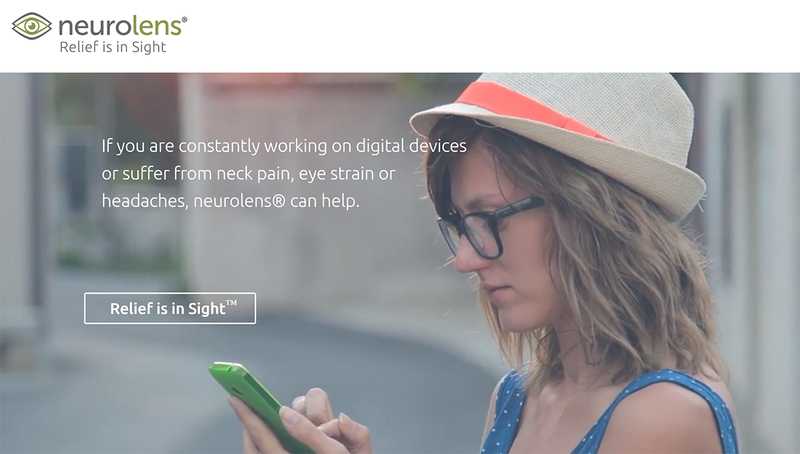 neurolens® glasses is a new therapeutic solution that provides relief from the symptoms associated with the overuse of digital devices. Developed specifically to reduce or eliminate eye misalignment at all distances, neurolens® is the only lens that corrects the eyes from overcompensating during digital device use. With a misalignment in your visual system, your eyes overcompensate to see one clear image. 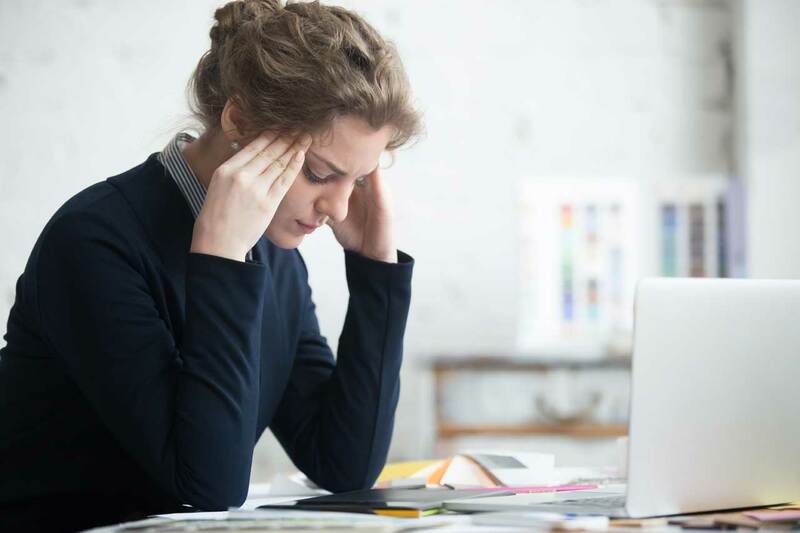 This can trigger unwanted stress on the trigeminal nerve, causing symptoms of digital vision syndrome. When the misalignment is corrected with neurolenses, your visual system doesn’t need to work as hard, relieving your symptoms. SightSync is the only objective visual testing system designed to accurately measure and prescribe for eye misalignment. SightSync detects eye misalignment at all distances, which is essential for comfortable vision. Your eye care professional can test if you have an eye-misalignment and treat your symptoms with the neurolens® system. At South Coast Optometry the neurolens® measurement test is completed quickly during your regular eye exam by our New York optometrist. The test measures the degree of your misalignment at near and far and will allow us to determine if you have a misalignment in your vision. We’ll find the contoured prism prescription that is right for you and you’ll quickly “see” how neurolenses® can relieve your symptoms.